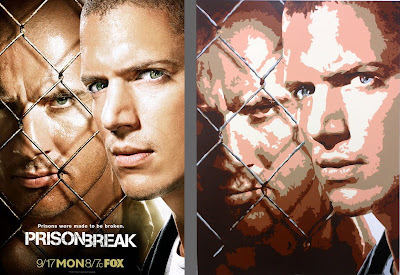 I finished Kats Prison Break painting finally a few weeks ago. I have been working on it for almost 2 years now on and off, 10-15mins here and there. None the less it's finally done!!! !